Our Eco Council is made up of 2 child from each class (Class 3-11). 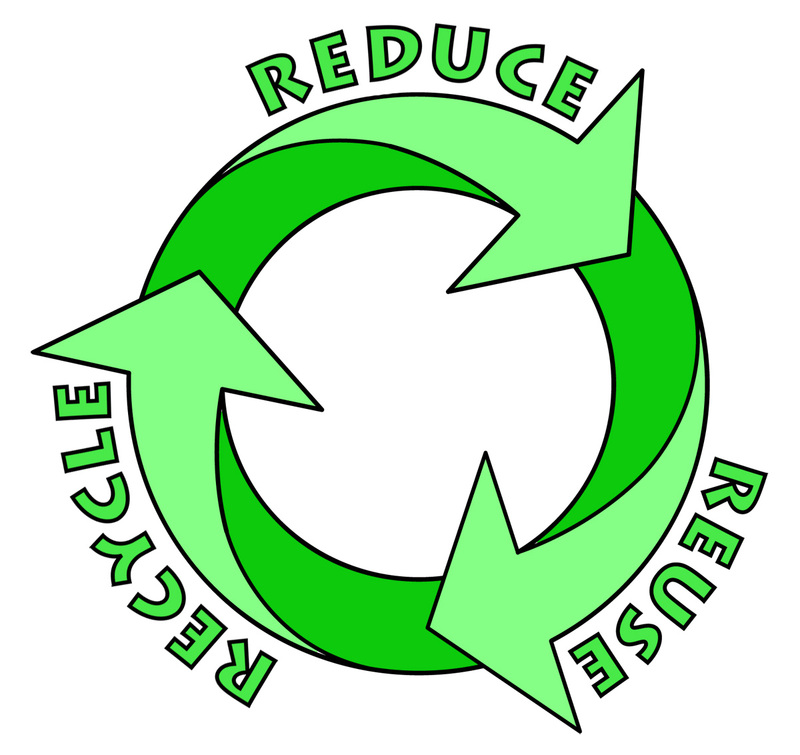 The main aim of our Eco Council is to look at the way our school can become more environmentally friendly and bring about small changes within our school. In 2010 we had solar panels fitted to the roof of the school. The Eco council were very excited about this and have since taken responsibility for reading the energy panel. The Eco Council also takes part in weekly litter picking duties. All Eco Council members are on the lookout for other ways to help our school. We continue to be keen to be green! Gardening Club is an after school club run by Mr Perks. Each week the children complete exciting outdoor activities which help in keeping our school Eco friendly. Gardening Club have already made bird feeders.